I'm a Seattle based documentary photographer. 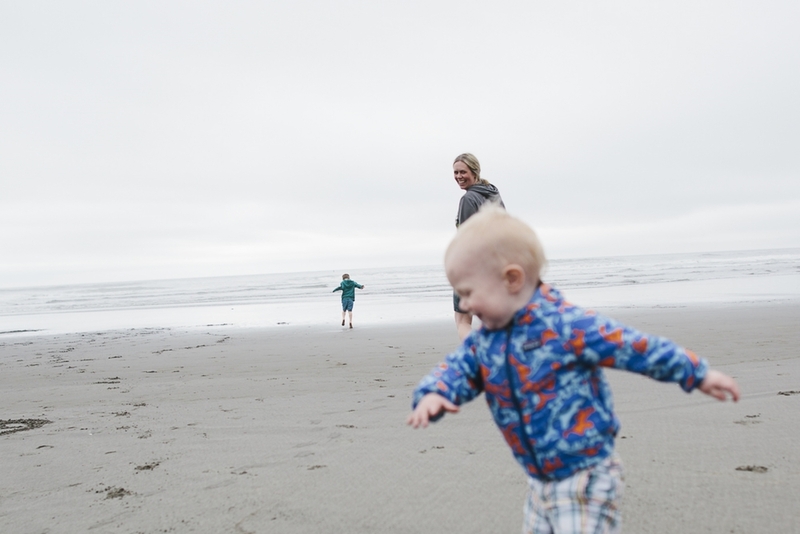 I document the everyday life of families in the pacific northwest and all that comes with it - the laughter, the tantrums, the quiet moments, the chaos, and all the love in between. 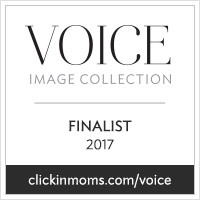 No fuss, no artificial lights, no matching outfits (unless you want to sport matching unicorn sweatshirts, because that would be awesome) - just real life through honest images that capture your story and the essence of your family. I believe that everyone has a story to tell and that photographs are the best records of time. I see magic in the small moments that may otherwise go by unnoticed and I believe that the messy, chaotic, and unpredictable pockets of time are the most beautiful. I love to explore our sense of place and document the unique connection each family has to their physical environment at home or in nature. I ran away to Paris with my husband two weeks after meeting him. After spending almost a decade in San Francisco, we made our way back home to Seattle where we currently live with our dog Otis and our two wild and beautiful boys who keep us on our toes. Nothing makes me happier than the look of excitement in my child's eyes and watching their story as brothers unfold. I believe in laughing until you cry, impromptu dance parties, and endless cups of coffee. The rhythm and sounds of my knitting needles soothe me and keep me sane in this hectic world. I like people who don’t take themselves too seriously and can just let go. I think there’s adventure everywhere, you just have to find it. I’m currently dreaming of the open road in an Airstream. Some of my best childhood memories are of going on photo hikes with my Dad and working alongside him in the darkroom so I guess you could say I’ve been taking pictures and telling stories my entire life. I have always felt an irresistible pull towards my camera, and when my first son was born my passion for photography was amplified. Through the process of documenting my own family, I came to realize just how much I love storytelling. If you are in the Seattle area and think we would be a good fit, I would be thrilled to document your family’s story. I will spend approximately 1-2 hours photographing your amazing family in your home or on location. Package includes one 8x10 fine art print, 40-50 high-resolution edited digital images available for digital download, and an online gallery for sharing. I will spend approximately 4-5 hours photographing your typical day as a family, on location in and around your home. Package includes three 8x10 fine art prints, at least 100 high-resolution edited digital images available for digital download, and an online gallery for sharing. Custom photo albums and other products from your session are also available. Please contact me for pricing. For extended family sessions (7+ people), please inquire for additional rates. I love road trips and ferry rides, however travel fees apply to locations more than 30 miles outside of Seattle zip code 98122. I'm always up for an adventure and am available for longer distance travel. Please inquire for rates.